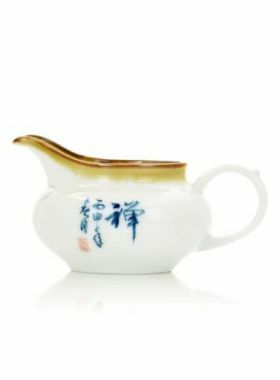 Functional and must-have accessories for tea ceremony. Tea ceremony sets are an additional set of tools to allow you to have a Gongfu (and other) tea ceremonies. Tea ceremony sets in China are also known as Junzi Liujiantao and normally contain a tea vase, a set of tea tweezer, a tea funnel, tea spoon, tea scoop and a tea pin. 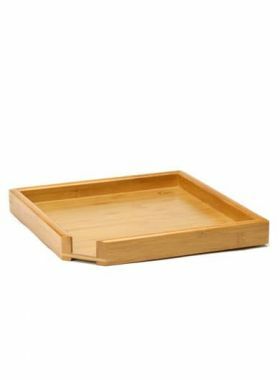 Contains all the necessary tools for serving and brewing traditional gongfu tea service. When not in use, the tea utensil set can be decorative as well on the countertop. 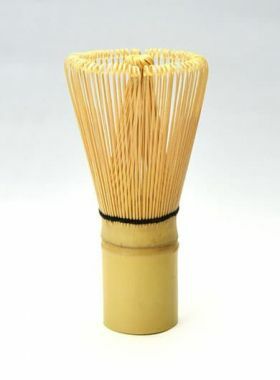 Tea Accessories for Chinese Gong Fu Cha Ceremony. This is very simple but elegant Chadao Gongfu set. 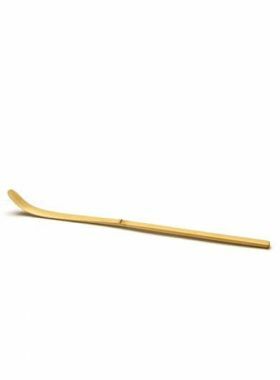 This tea accessories (Chadao) set contains all the needed accessories during tea ceremony or traditional Chinese Gongfu tea; It includes the following items, tea spoon, tong, pick, funnel, scraper and vase.